We’ve all woken up with panda eyes from time to time, staring into the mirror at the dark bags that have consumed the area underneath our eyes. Although these are common and non-threatening, they can also decrease a person’s confidence and could also be a sign of a minor health issue. 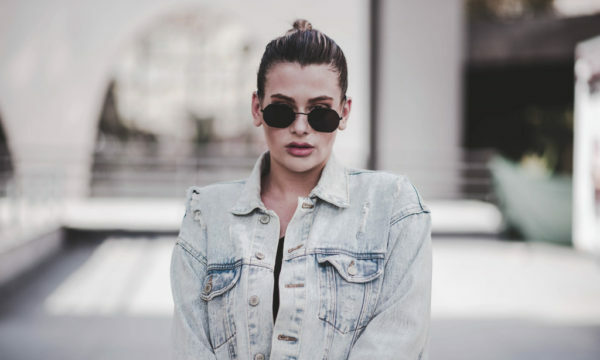 The skin around our eyes is 40% thinner than the rest of your face, therefore the skin is more delicate and susceptible to damage from the environment or an individual’s lifestyle. 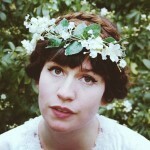 It also means that the blueish coloured veins under the eyes, are more visible. Dark circles can be caused by any number of things, from tiredness and bad diet, to age and genetics. 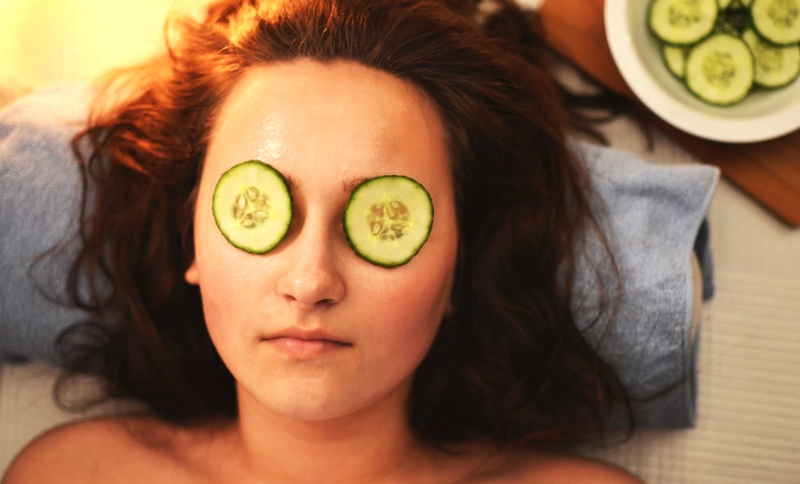 There are plenty of ways to conquer these pesky dark circles, whether it’s products on the market, home remedies or lifestyle changes; we’ve got the secrets covered to get rid of them for good. 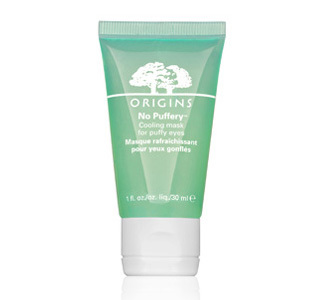 Origins No Puffery, £24: This eye roll-on cooling mask has had excellent reviews and is proven to have positive results. The hoelen mushroom extract helps calm skin and reduce puffiness, as well as brightening the look of dark circles. 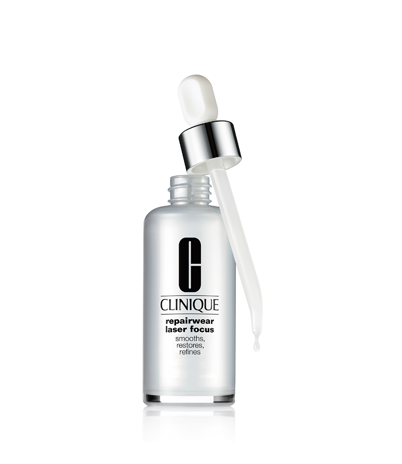 Clinique Repairwear Laser Focus, £42: This award-winning serum only requires three drops twice a day, to help eyes look and feel rejuvenated. The glucosamine extracts in the serum help to resurface the eye and focus on creating a smoother complexion. 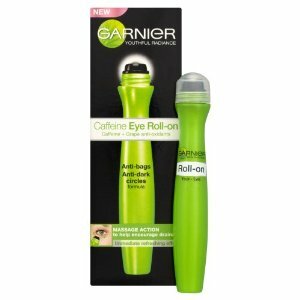 Garnier Caffeine Eye Roll-on, £8.49: Already a favourite amongst on-the-go women, this eye roll-on is perfect for your handbag. Enriched with caffeine, the product awakens your eyes and leaves them feeling cool and refreshed. It is also packed with pro-vitamin B5, which helps to hydrate the skin. 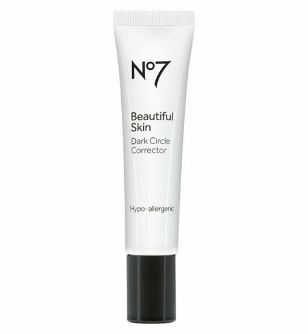 No7 Beautiful Skin Dark Circle Corrector, £13.50: Gently massage under your eyes to help improve the firmness and tone skin. This product is also hypo-allergenic, so can be used on those with even the most sensitive of skin. It also contains a very special colour corrector, which helps to balance the pigmentation and conceal eye-bag shadows. Rose water is cheap and cheerful and with its natural astringent properties, it is also a good skin toner. Apply by soaking two cotton pads in rose water for 10 minutes or so, before applying them to your dark circles. Leave the pads on your eyes for 15 minutes and do not rinse with water afterwards, let it soak into your skin. Repeat daily for a fortnight and you will see a massive difference. Cucumber has been used on eyes for centuries and hasn’t gone out of fashion. Cut two chunky slices and place onto your eyelids – the cooling effect will help to keep your eyes vibrant and bright. Keep cucumber in the fridge overnight, this will increase the healing properties if kept cold. They don’t say cool as a cucumber for no reason! Potatoes have natural bleaching components, helping keep the skin light and undamaged. Grate a large raw potato and squeeze as much juice out as possible. Soak some cotton balls in the juice and place on your eyelids for 15 minutes. Rinse well afterwards with cold water and repeat every other day for two weeks. Almond oil is a house-hold favourite for skin. It can be used as often and in as large a quantity as you’d like, on a daily basis. Regular use of the oil will result in the disappearance of under eye-bags. It works well with delicate skin and is the equivalent of giving your eyes a drink; it is a great moisturiser. Apply before bed, by massaging all over the eye. Let it soak overnight and rinse off the following morning. 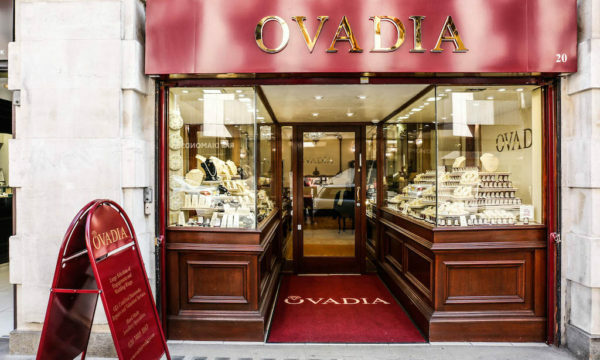 It has also been proven to strengthen and lengthen lashes! First of all, get a good night sleep, without having a good rest your body will be more prone to eye bags. A lot of dark circles are caused by stress and overworking, try to find at least twenty minutes to yourself a day, when you can just really relax. Try mild forms of meditation and breathing exercises to let your body catch up with itself. If your mind is calm, it will be easier to combat the circles; it’s all about determination. Keep your body hydrated, drinking water helps to retain the collagen in your skin. Try to drink at least four pints of water a day, to keep your skin plump, firm and moisturised. Try and spend less time staring at a screen. The radiation from media devices can sometimes discolour the skin and create a sallow appearance. Cut down your usage by an hour a day and you will see a huge improvement. Enjoy the sunny days, but keep your skin protected. 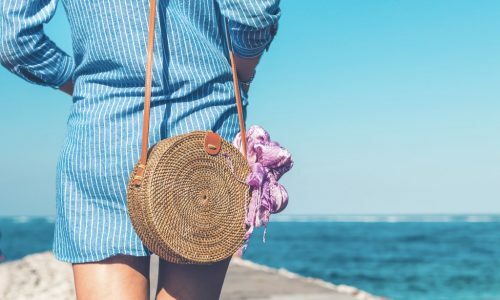 Our bodies thrive on vitamin D from the sun, but it’s also important to apply a suitable factor for the summer heat waves. A perfect balance of these will prove to be a positive effect for getting rid of your dark circles once and for all!